CLYDE SWIM SATURDAY 23 JUNE | SNinternational. GADAFFI NINE LIVES RUN OUT! Military Industrial Complex steals the money! MOVEMENT AGAINST BAILED OUT OVERPAID BONUS BANKSTERS! 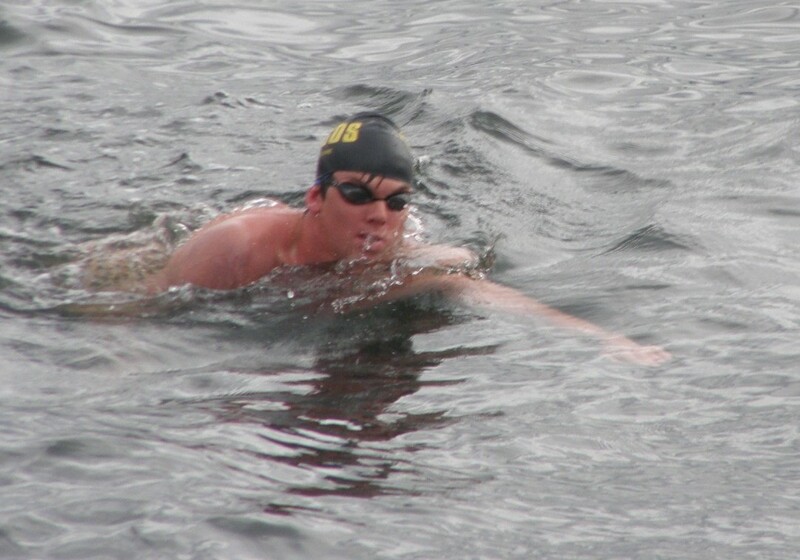 Decades ago the clyde cowal swim was an annual event. 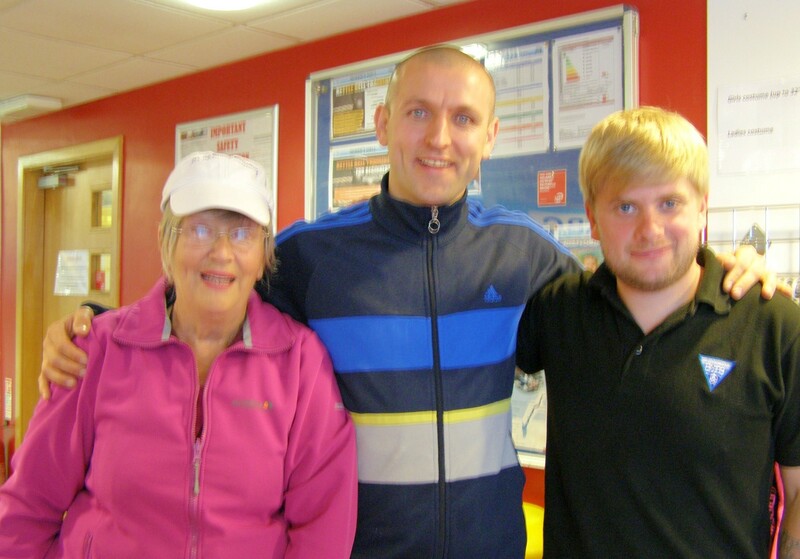 This year it took place again when some sixteen swimmers took up the challenge. 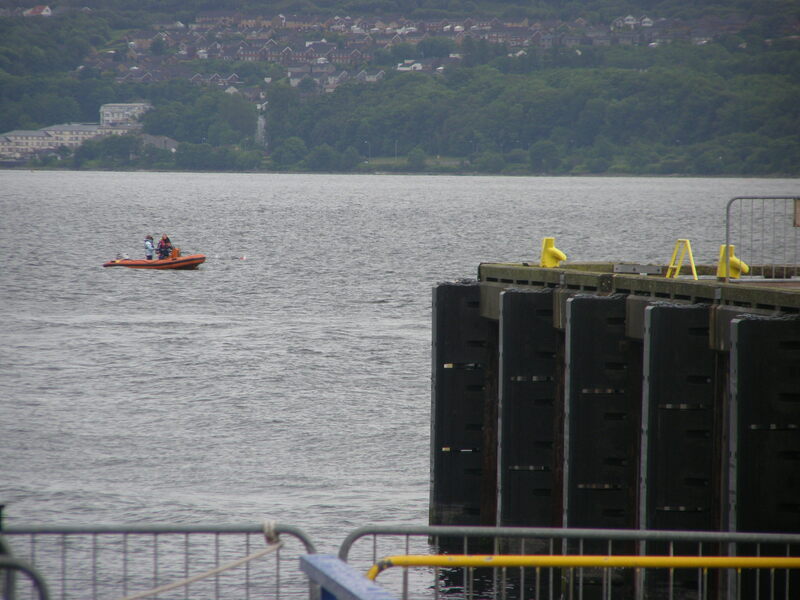 the photos that follow show some of the brave band of clyde swimmers who swam the nearly 3 miles and some more due to a strong current. Just a few more strokes to West Bay, Dunoon. All the swimmers did make it although some were carried off course by the current . 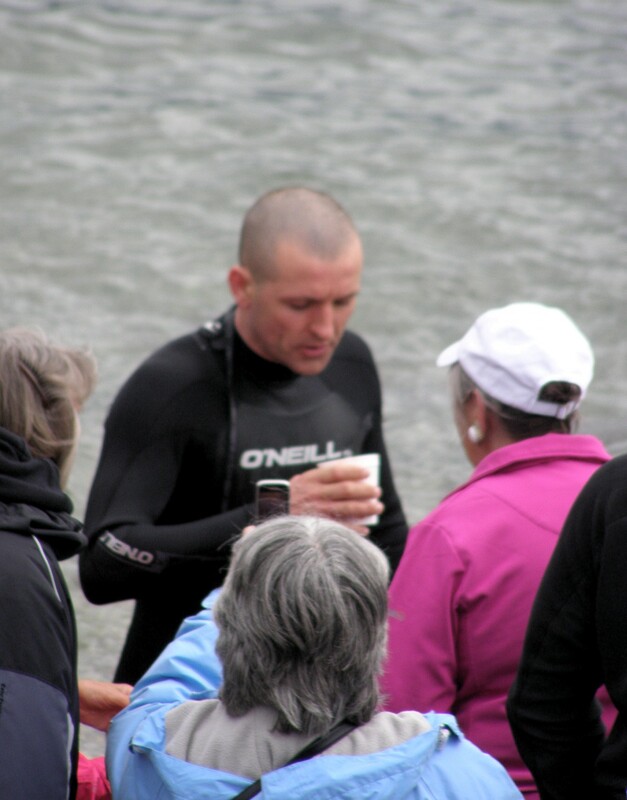 One swimmer was an ex marine who has MS and was swimming to raise funds for a cure. Excellent spirited man. Arab spring? Six seasons later.